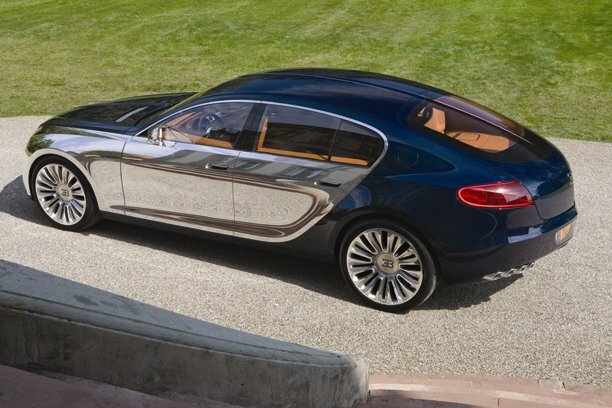 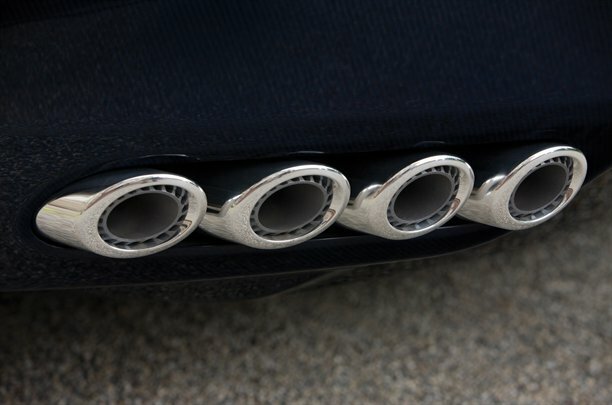 Recent developments of the Bugatti Galibier have been promising. 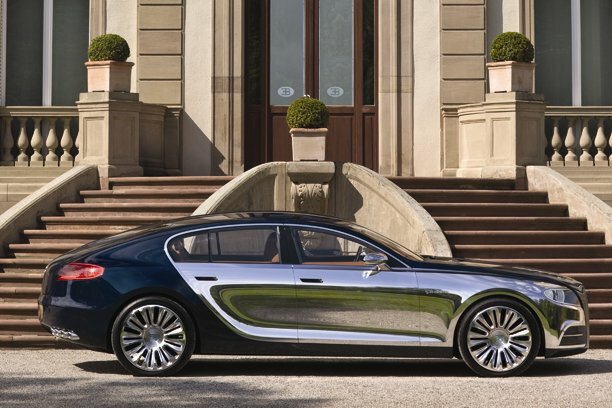 All details regarding the sedan so far are speculations and concepts but Volkswagen has offered Bugatti a helping hand in pushing through the production of the 2013 Bugatti 16C Galibier. 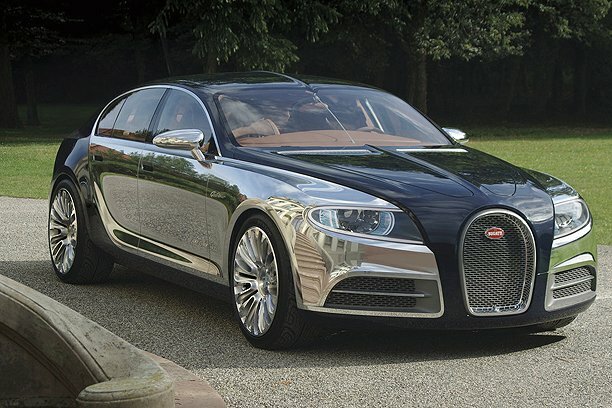 The new head honcho of Bugatti and Bentley, Wolfgang Duerheimer, was the man responsible in getting Volkswagen on board. 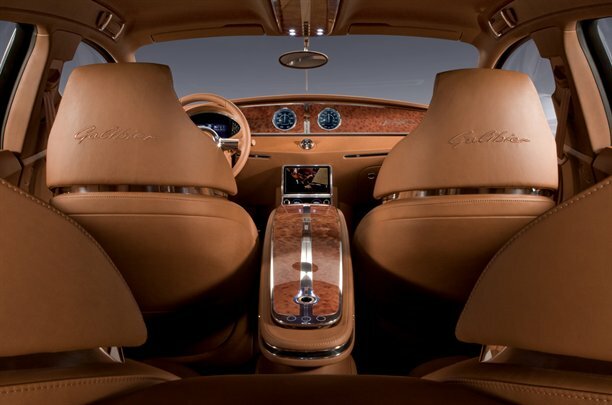 It was back in 2010 when the concept of the Galibier was first shown. 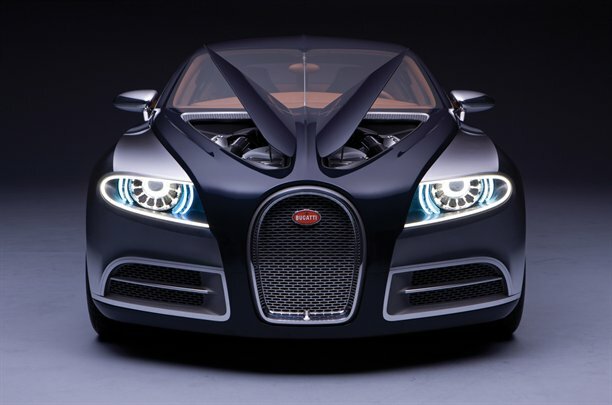 With a 16-cylinder engine that can deliver 1,000HP, it runs on both biofuel and gas and has a dual-clutch gearbox. 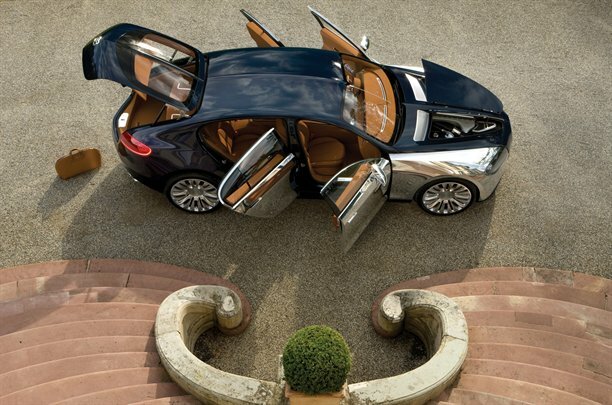 The luxury sedan so far has no official name yet, but the company did announce that the vehicle will come with a hybrid option. 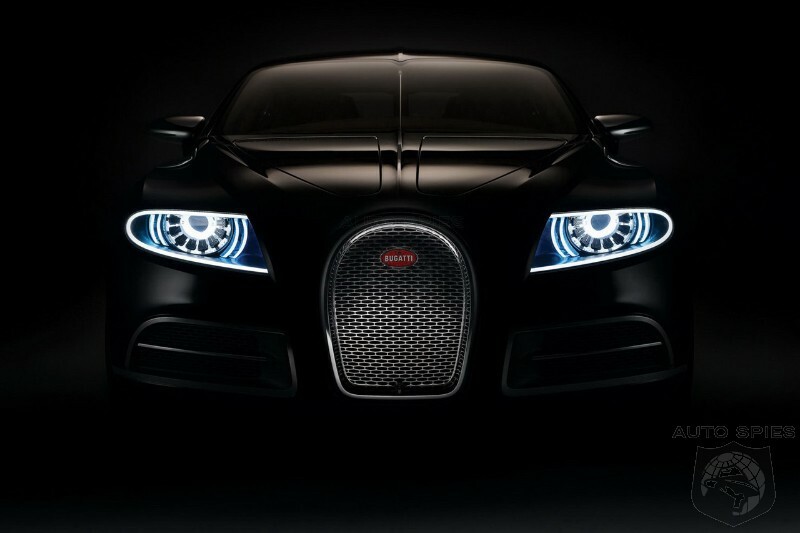 Bugatti claims that while they were not known for hybrid vehicles, they must take this direction in order to be successful in the market and not get left behind by rivals such as Lamborghini and Ferrari. 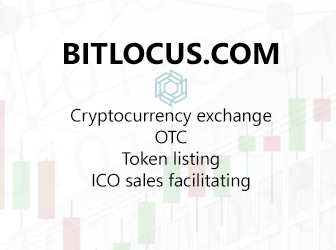 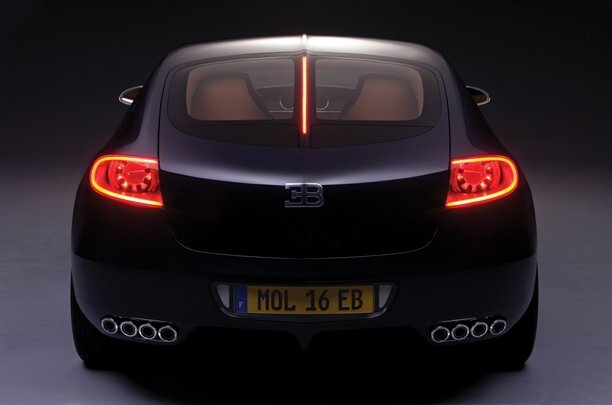 Production has not yet started and when it does, it will require some changes in their facilities located in Molsheim, France. 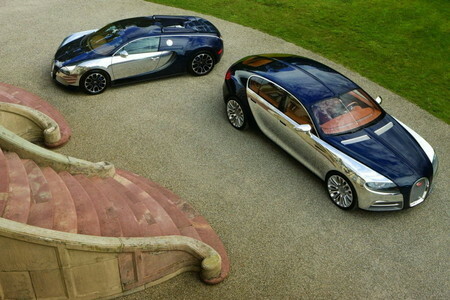 For this reason, 2013 or 2014 may be the dates that production may commence for the 2013 Bugatti 16C Galibier.